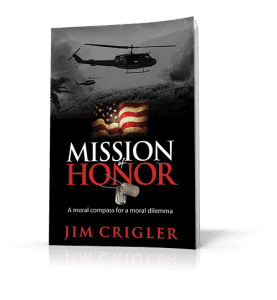 Mission of Honor – Vietnam Veteran writes a book and Paddles the entire length of the Mississippi River to right a wrong. 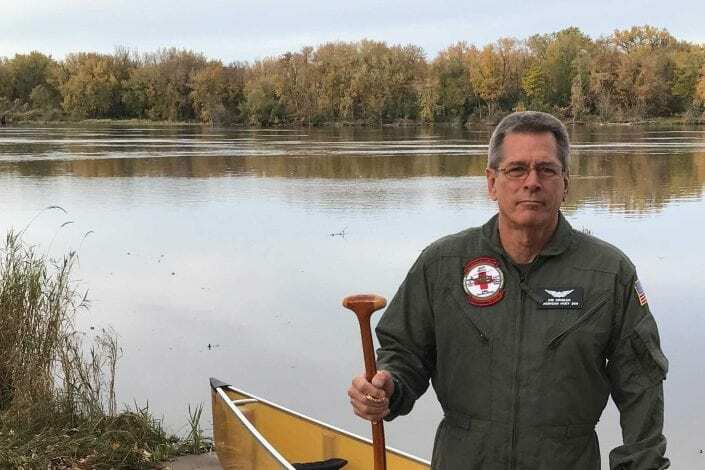 Vietnam Veteran writes a book and Paddles the entire length of the Mississippi River to right a wrong. Imagine your 18 or 19 year old son is drafted and sent off to fight a war on foreign soil. Now imagine that he comes back home to you in a coffin six month later. Your government gives him a brief military burial, gives you a flag, and a few of your relatives treat you to breakfast at Perkins. And that is it. You go home devastated. There is no recognition, no support network. And no one ever talks about it again. This scenario is real for many of the families who made the ultimate sacrifice during the Vietnam War. Many thousands of these families have received not even a simple thank you for their great sacrifice. I met my first Gold Star family in May 1972 when I escorted the remains of their son home from the War in Vietnam. Since that time I have met hundreds of Gold Star Families. The story is almost always the same; they buried their loved one and never talked about it again. River Mission completed!!!!! Now the hard work of fundraising begins! I got off the river at the Moon Walk River Steps in the French Quarter of New Orleans. It was a much tougher trip than I had imagined. And dangerous! Especially on the flooded waters South of St Louis. But in the end my trusty Wenonah canoe and oars got me through the journey safely. I never tipped the canoe once in the entire 2300 mile journey. BUT, though the solo river trip is complete the MISSION is just beginning. We raised 180,000.00 on the River trip. 80, 000.00 from small donors along the way and 100,000.00 matching grant for FedEx founder Fredrick Smith. (Thank you Fred!!!). In all our Huey 369 fundraising team has raised over 800,000.00 dollars of our 4 million dollar goal. We are 20% there!! But we still have 3.2 million to go by year end 2018. To put it bluntly: I NEED YOUR HELP! As you recall, the mission is to raise money for the National American Huey History Museum and to honor our Gold Star families. During the paddle downriver I personally met and thanked over 350 Gold Star family members, most of them Vietnam Gold Star Families and conducted over 100 media interviews and group presentations. All this along with the fundraising efforts will continue until our mission is complete. Please find it in your hearts and your pocketbook to help us in this great mission. That is why I am starting a movement: To thank and give back to the families who have sacrificed so much for our country. I’m also raising money for a 501-3c charitable group that honors these families. 1. Sponsor Me as I Paddle the Mississippi. Go to the Donate page and please give generously. 2. Thank a Gold Star Family directly, with your letters or emails. 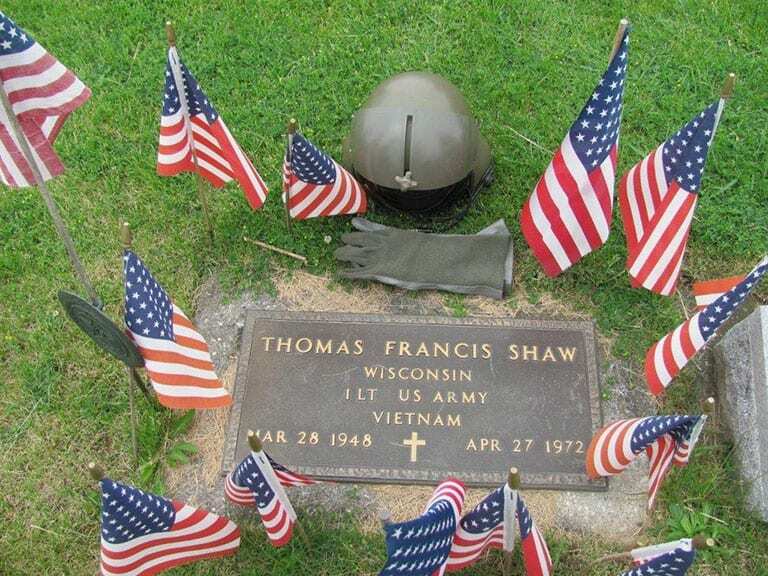 Ask your local VFW or American Legion to provide you with the names of families in your area or go online for those registered with GoldStarfamilyregistry.com. These are very low cost and I can assure you it will not be expected, but it will be appreciated. RED WING, Mn. 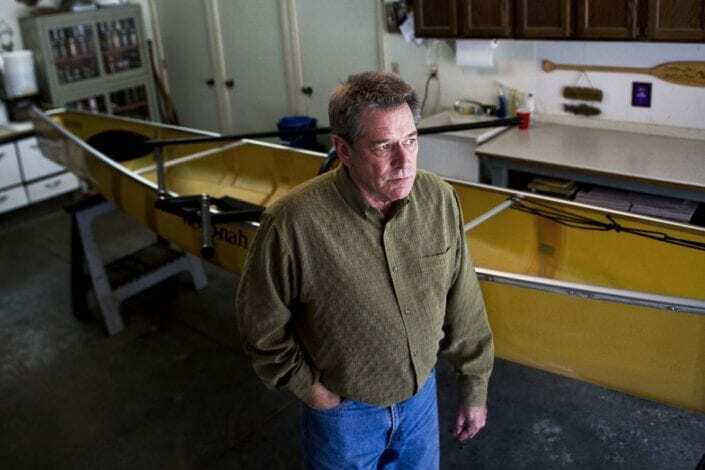 - With every paddle stroke, Jim Crigler moves further away from where he’s been and a little closer to where he is headed. Crigler is canoeing 2,300 miles down the Mississippi River to honor Gold Star families. But his journey began 45 years ago in Vietnam. 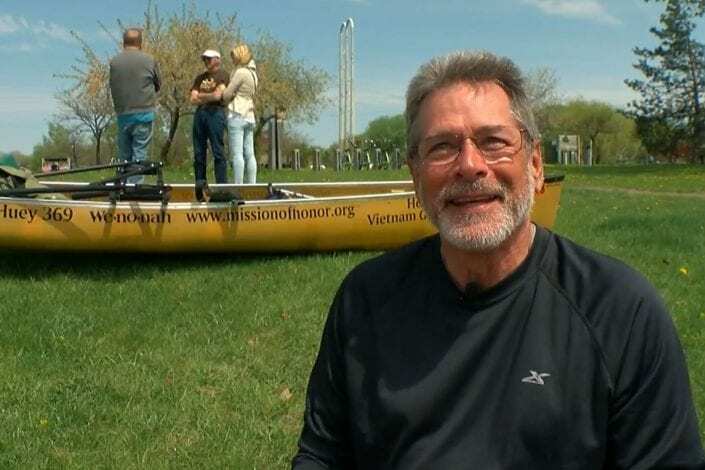 MINNEAPOLIS (WCCO) — A Minnesota man is making his way on a solo canoe trip across the entire Mississippi River to honor the families of fallen Vietnam vets. Why Am I Paddling Solo Down the Mississippi? Sam Sasser, commander Winona American Legion (left) and Jim Lukeazewski, Winona VFW Commander (right)see me off at Latch Island beach on Tuesday morning.